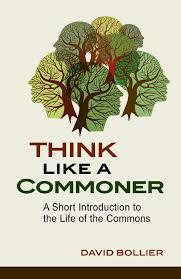 David Bollier talks about The Commons economy in his new book, THINK LIKE A COMMONER. But the Commons economy isn’t the only way to help communities — so can the market, if it’s in the form of investing in local and sustainable businesses. 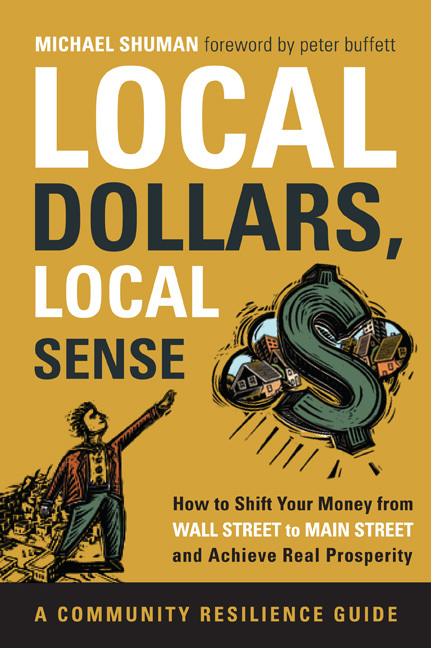 Michael Shuman’s new book, LOCAL DOLLARS, LOCAL SENSE, says that’s good for communities and investors. With the recent IPCC reports on climate impacts, we’ve been duly warned about the direness of our existential predicament on this planet. Environmental breakdown is hitting us now and it’s hitting us hard. And we only have about 15 years to turn it around. But finding solutions takes more than knowing how bad it is. After all, Martin Luther King said he had a dream — he didn’t say “I have a nightmare.” Dreams inspire; nightmares paralyze. Or maybe, to act, we need to first acknowledge the nightmare and then open a space for the dream. 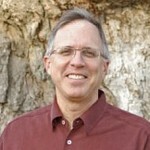 So this Earth Day week, instead of gloom and doom, we’ll talk with two people who have a dream: David Bollier and Michael Shuman. 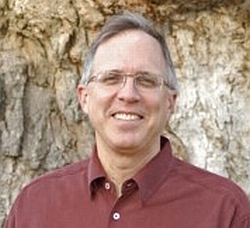 David Bollier’s dream — one he’s been working to make real for many years — is the shift to a world wide Commons economy that will steward the Earth’s resources, not deplete them. His latest book, THINK LIKE A COMMONER, reimagines an economy ruled by sharing and self-reliance, of markets beyond predatory capitalism, of a way of life that takes care of the long-term needs of both humans and the planet. Think Like A Commoner offers more than a blueprint; it offers a lens to see the world in a different way — one that just might represent the path to a sustainable world for all its beings. Read an excerpt. Viral Spiral, Green Governance, & Brand Name Bullies. Local businesses comprise more than half the US economy by output and jobs — and the vast majority of those are small or medium businesses. Yet 98% of the US public is not allowed to invest in small businesses, even though they tend to be highly profitable. And, being local, they are often more accountable to the needs of their communities than national or international companies. 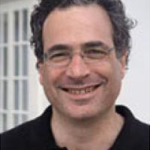 Community economics guru Michael Shuman has a dream: he wants it to be easier for local folks to invest in their local economy. 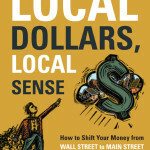 His new book, LOCAL DOLLARS, LOCAL SENSE is a roadmap to local investing. He shows how individuals and groups can invest locally right now — but he also says the system has to change to bring about a local investment revolution. That’s because, Shuman says, we live under a system of investor apartheid that throws up insurmountable barriers to that revolution. 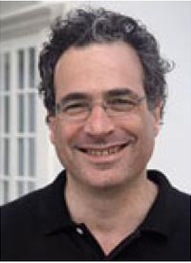 Michael H. Shuman is a leading expert on community economics. He’s written numerous books on the subject, including The Small Mart Revolution: How Local Businesses Are Beating the Global Competition. He is a founder of BALLE, Business Alliance for Local Living Economies, and a cofounder of Cutting Edge Capital, a consulting firm that helps community businesses. He’s also a fellow with the Post Carbon Institute. WEB EXTRA! Hear an extended excerpt from the forthcoming interview with poet and organic farmer Scott Chaskey about his new book, SEEDTIME. This short version aired on the WPKN monthly radio show, Sustainable East End.